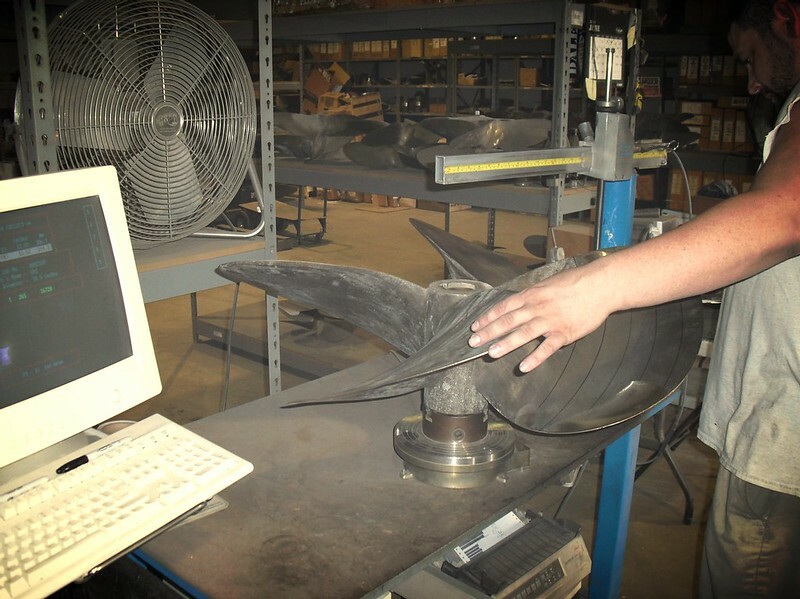 Propeller induced vibration can be caused by inaccuracies in pitch, camber and section shape. 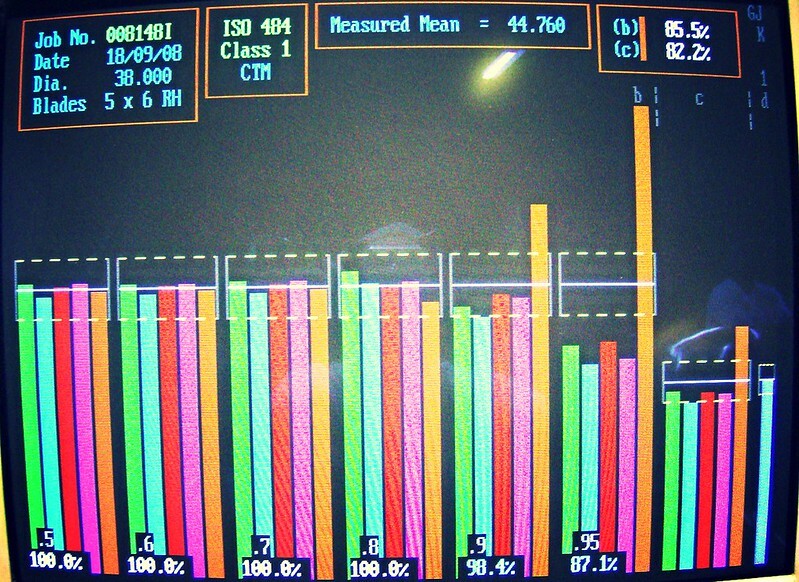 Prop Scan® allows us to see and remove these inaccuracies. 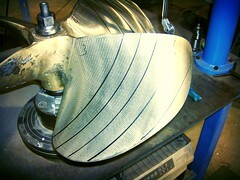 This results in a smoother, more efficient and often faster propeller. 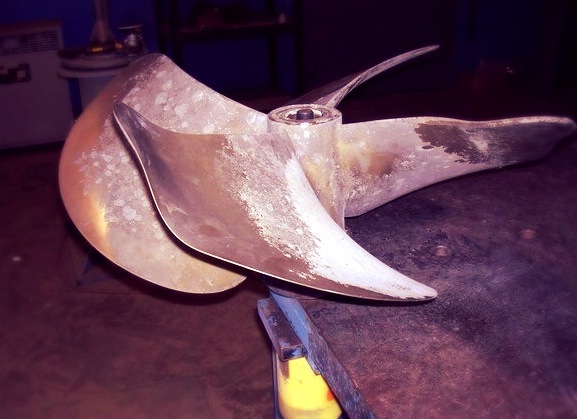 Propeller cavitation causes vibration, noise and serious damage to your propeller. Can it be avoided? 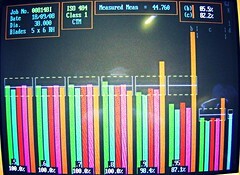 Cavitation problems must be split into two categories. 1) Propeller induced cavitation. 2) Vessel induced cavitation i.e. cavitation caused by appendages, hull shape and application. If the cavitation is propeller induced then technicians can measure your propeller and show you the cause of it. Some propellers produce a high pitched noise at certain points between idle speed and full RPM. At the best of times this can be annoying, if this point lies spot in the middle of your cruising RPM it will be intolerable. Our technicians have the solution. If you are the proud owner of a beautiful yacht but you are a little embarrassed about the black smoke that is emerging from its transom, then it’s time to do something about it. Overloading your engine will vastly reduce the overall life of this engine. Does your boat consume more fuel than the recommended amount? The reason for greater fuel consumption is having a low classed propeller. On average, an ISO Class I propeller uses between 5-10% less fuel than a Class III propeller! For more info see Fuel Savings page. Bring your propellers in and we will measure, and provide a computer generated report of your propeller free of charge!